From 5th to 7th April 2019 the LibertyCon of the European Students For Liberty took place in Belgrade. 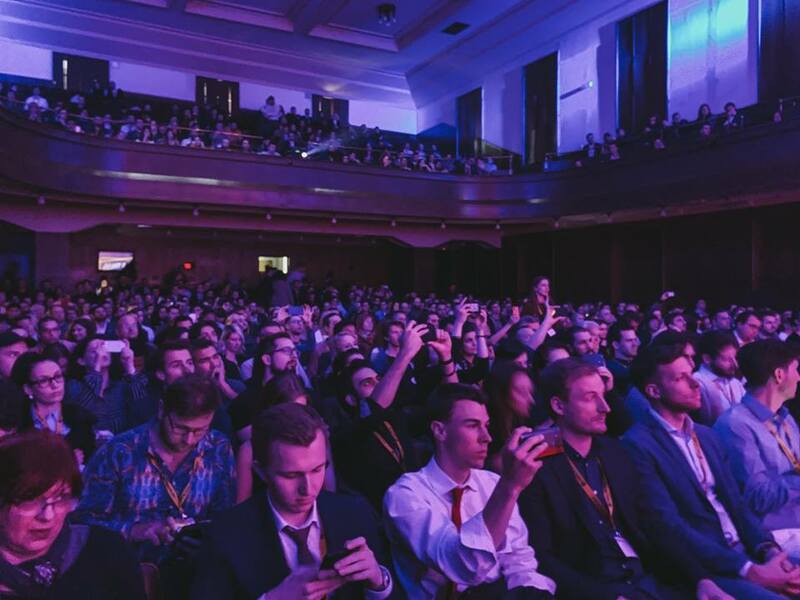 More than 800 students from more than 40 countries came to Serbia's capital under the motto #FreerFuture and listened to lectures by Nassim Nicholas Taleb, Lawrence Reed, Tom Palmer, Yaron Brook, Matt Kibbe and many others. Like every year the atmosphere was special, which was felt by each of the participants and the speakers. The social events lasted until late into the night and were among the highlights for many of the participants. The weekend was rounded off by a shared picnic on Sunday with burgers and beer. The European LibertyCon was a very successful event. A big thank you should also be spoken out to the organizers, who made such an event possible, just because of their great work, talent and determination. A Video and some lectures will be published soon at Freedom Today. The next LibertyCon20 will take place next year in Spain. The place is not yet fixed, but it is likely to be Barcelona or Madrid. When we were asked for our opinion, we favoured Barcelona because of the great university, a beautiful city, the penchant for the small state and let’s also not forget the clubs and the beach. But of course Madrid also has its advantages.